Fresh off picking up another first-round pick in a deal that sent Brandin Cooks to the Los Angeles Rams, it looks like the New England Patriots are going hard after a quarterback. 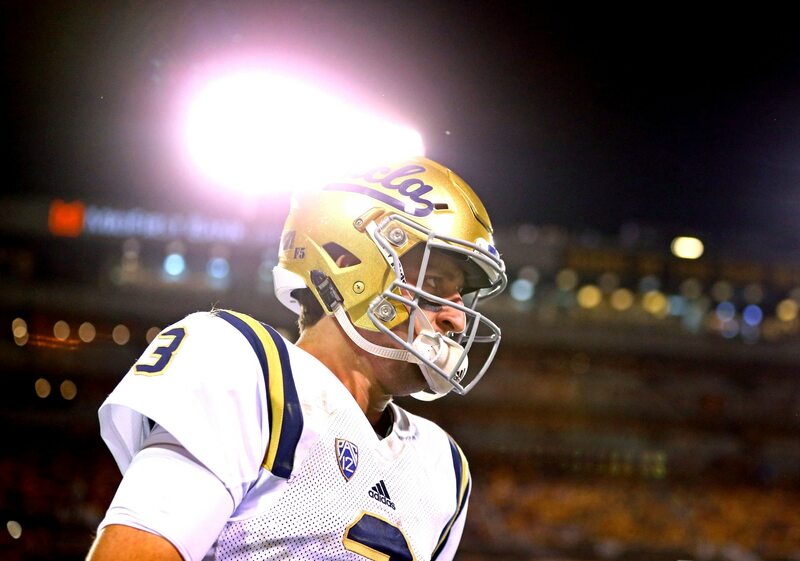 According to this report, said quarterback is none other than former UCLA standout Josh Rosen. It stands to reason that the goal here would be to add an heir apparent to Tom Brady. As ESPN’s Adam Schefter notes, that now seems to be a strong likelihood. New England now boasts two picks in each of the first two rounds of this month’s draft. That now includes the 23rd and 31st picks in the first round as well as picks No. 43 and 63 in the second round. Rosen himself is said to be a lock to go inside of the top 10. This means that it would take a massive move up for New England to ultimately land the guy it reportedly wants. Though, following the trade of Jimmy Garoppolo, it’s clear that the Pats are now looking to find that young signal caller.